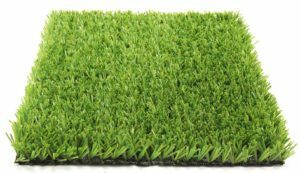 Synthetic Grass Surfacing is becoming a product of choice for some and it can be utilized in many areas such as a residential home, sports fields, council strips and playgrounds. It is a good choice for any indoor or outdoor playground and when combined with rubber softfall it can complement any area large or small. Contact us today to discuss your Synthetic Grass options for your playground.